Becoming An Agent - Virginia Country Real Estate, Inc. Becoming An AgentVirginia Country Real Estate, Inc.
At Virginia Country Real Estate we are always looking for motivated, energetic, and driven individuals who would like to explore and excel in the rewarding and exciting career of real estate! We now offer classes on-site for those seeking to obtain license to sell real estate in the Commonwealth of Virginia. Sign up now for our class starting soon! 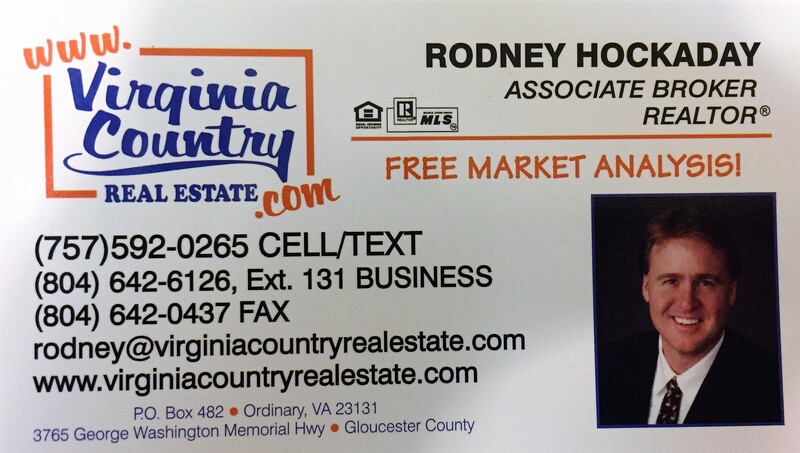 For additional information, email Rodney at rodney@virginiacountryrealestate.com or call at 804-642-6126, ext. 131. Our current agents also enjoy the ability to take continuing education post licensure required courses for free!